Boulder, CO based trio Dynohunter has been turning heads around the country with their eclectic live shows and unique sound for a while now, and they show no signs of slowing. Their latest studio album The Nomad is a testament to the band’s continued growth and evolution, and is their most refined project to date. Fusing elements of electro, house, future-soul and tribal music with the band’s seamlessly blended mixture of organic and synthetic instrumentation, the album is interesting and enjoyable throughout . The Nomad wanders to many reaches of the sonic rainforest but never strays too far from Dynohunter’s core sound. Stand out tracks for us were “Sound of The City” Ft. Precious Hill, and “Cadence,” but every song is worth a listen. 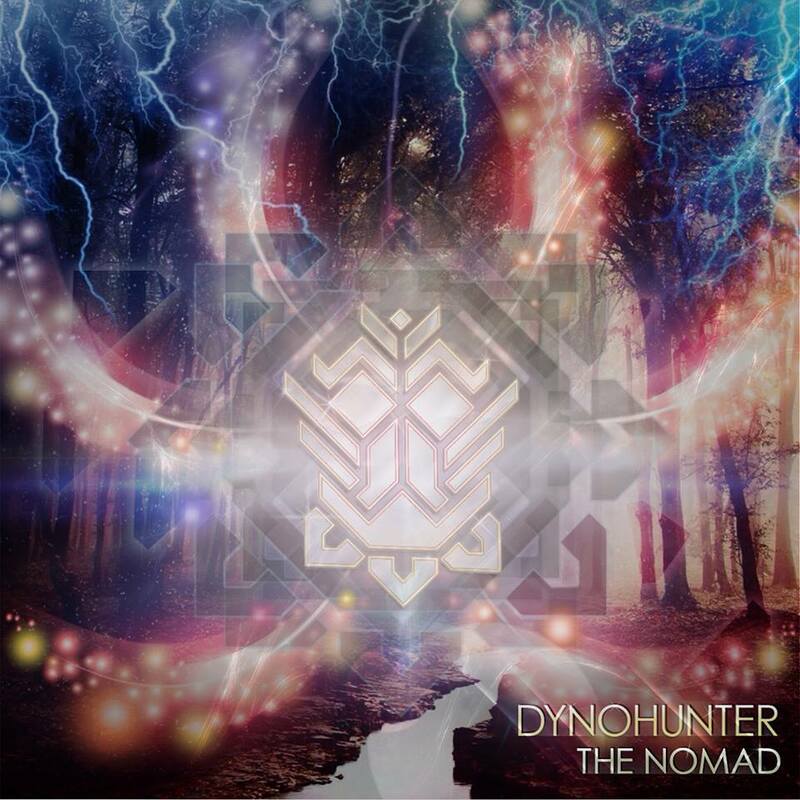 The Nomad is available for free streaming on soundcloud and grooveshark among others, and those who wish to support Dynohunter can purchase the album on iTunes. Look out for Dynohunter in your city this spring or summer. ← iSHi – Push It (Ft. Pusha T) ← Gold Digger Surprise Prank!